Every few months, we see new trends take over the smartphone market. A couple of months back, punch hole display mobile phones were ruling the market. 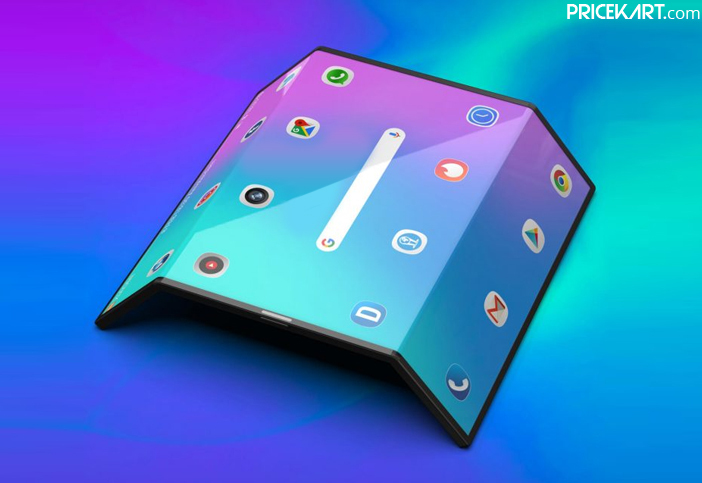 However, since the start of 2019, OEM’s have been going at it to launch foldable smartphones. Smartphones companies like Samsung, Huawei and Oppo have already launched their foldable devices. 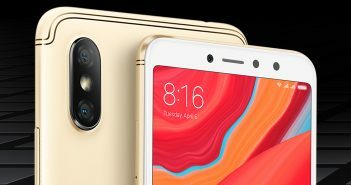 Now, it looks like it is Xiaomi’s turn to join the bandwagon. A couple of week’s back, a video showcasing Xiaomi’s foldable smartphone appeared online. Now, it is being speculated that this foldable smartphone could be named as the Xiaomi Mi Mix 4. Recently, a leak confirmed that four new smartphones will soon be making their launch. 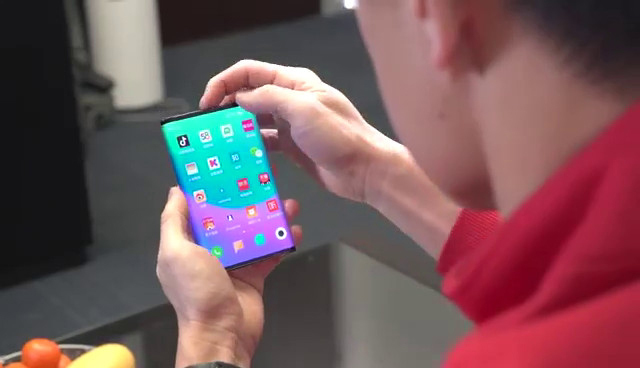 A list of these smartphones includes – Oppo Reno, Huawei P30, Mate X and Mi Mix 4. This could be an indication that Xiaomi’s foldable smartphone could soon make its debut officially. Interestingly, the leak also reveals that the smartphone will feature an amazing 60MP camera. Among all the good camera mobile phones in India that we have seen so far, no smartphone has featured a 60MP camera till date. 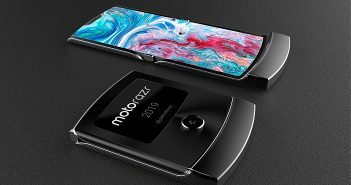 Additionally, rumours state that this smartphone could launch sometime during the third or fourth quarter of the year. It will not be as expensive as the Samsung Galaxy Fold smartphone. Apart from this, no other information about the smartphone has been revealed as of yet. Talking about the Mi Mix 4 foldable smartphone, Xiaomi has designed a device that is already deemed better than Samsung’s. Based on the video that was released a couple of weeks back, Xiaomi’s foldable smartphone comes with a double folding display. 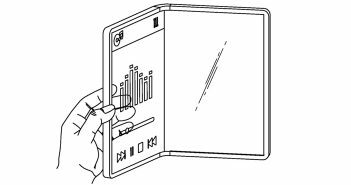 The video revealed that both sides of the phone can be folded backwards to change the tablet form to a compact smartphone. This concept by far is the most practical one that we have seen on these foldable devices. Previous ArticleShould You Invest in an 8K TV or Pick a 4K TV Instead?